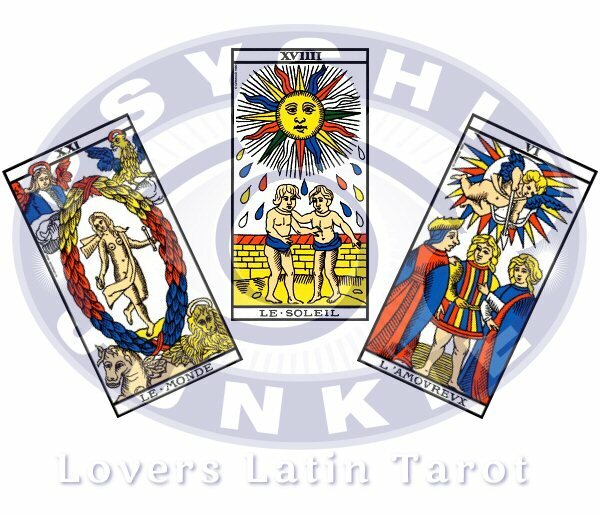 Latin Tarot Readings are performed with the Tarot of Marseilles. These cards originated in the City of Marseilles in Southern France, which were influenced by early French, Spanish and Italian playing card decks. Couples often enjoy going to a psychic and having their fortune read together. It might be just for fun, but often the insight is taken more seriously. An online Latin Tarot Reading might not be the same as sitting before a Fortune Teller with a Crystal Ball but the insight from these cards is equally fascinating. You can make an online session more interesting by creating an atmosphere that is similar to sitting with a Fortune Teller if you like. You will find that getting the reading this way is exciting and very informational. When your cards are drawn electronically it is good to know what each card represents. 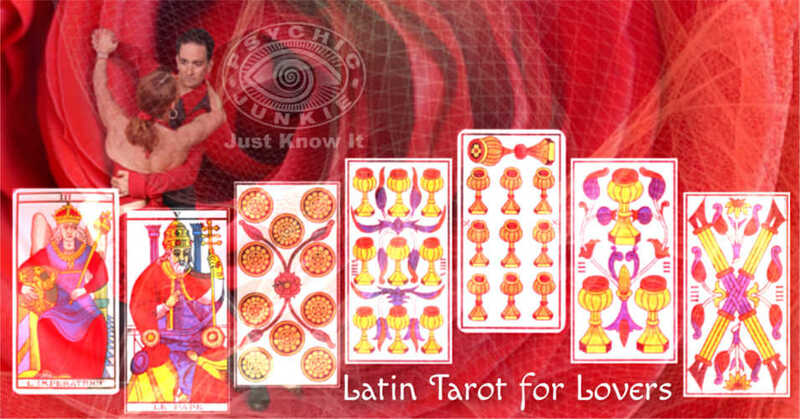 Often the reader will give their version of the meanings, however free online readings are simplified versions for lovers with Latin Tarot Cards. The Empress. This is a great card to have drawn because it means a committed relationship for a long time. In the man´s spread it means he will find the woman of his dreams. It can also mean that he will find the woman meant to be the mother of his children. The Hierophant. This is the card that represents The Pope or High Priest which in a Love interpretation means pledges or vows. You are going to travel down the aisle with the one you truly love. The Ten of Coins. This one represents that you will have a family with stability. It might mean that you will be financially stable in your marriage as well. There are those who take it as will be the way your marriage will be in the future or now with traditional family values. The Nine of Cups. This is a sign of good luck and can indicate that you will enter into the marriage of your dreams. It also signifies that you will enjoy physical pleasure with your mate. The Ten of Cups. This is an indication that you will have a good family life filled with joy, love and the “Happily Ever After” type of marriage. The Three of Cups. The time to celebrate because of an oncoming engagement or marriage. It can also mean the celebration of a pregnancy or new child just being born. The Four of Batons. This is the card that represents celebration because you are getting married, going on your honeymoon, or perhaps buying a new home. This is the card that tells you that this is the committed love you will have for each other. We all like to know that when we find that special someone it will be our final destination in love, the perfect mate that we will remain with for a lifetime. We want to know that all our dreams and fantasies will happen with this one particular person. And that nothing is going to go wrong. Love Psychic Advice for Sure Fire Romance. Are there reciprocal sparks? Is it forever love or just an affair? How can I get my ex back? Whether you’re looking for love or immersed in relationship challenges, shrewd love psychic advice aimed at a devoted future can bring sure fire results.  Learn how to exploit these proven and absolutely free psychic reading opportunities. You can get multiple questions answered from this list.  With no credit card required, genuine psychics, mediums, clairvoyants, tarot readers, risk free, and privacy maintained. Free Love Tarot Card Reading Advice. Learn how to get the best and the most helpful free love tarot card reading advice. Finding love. Keeping love. Love problems. Tarot is an invaluable divination tool no matter what secrets your questions about love and relationships may reveal.